We can also deliver your boat to it’s next destination so that your time on the water is memorable and hassle free. 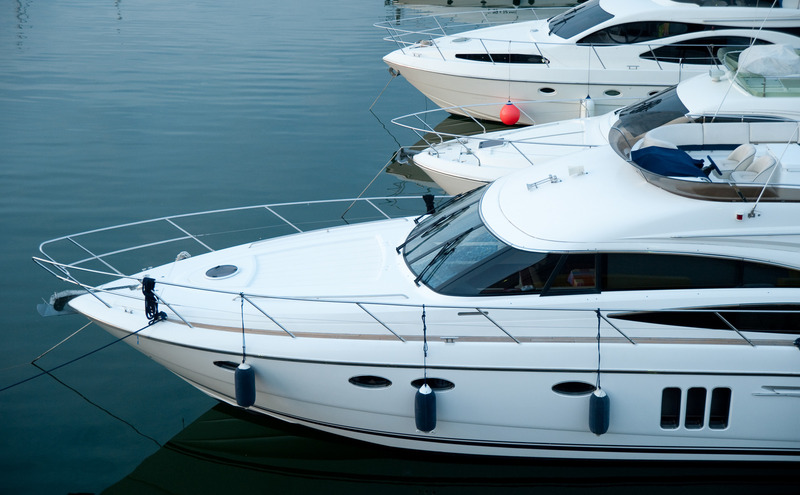 Our regular boat detailing programs are tailored to you and your vessel’s requirements. We will visit your vessel weekly, fortnightly or monthly to wash it down or complete a full detail both internally and externally. If you need your vessel to be ready for your next trip, then contact us. We pride ourselves on our attention to detail and will take care of the hard work for you. 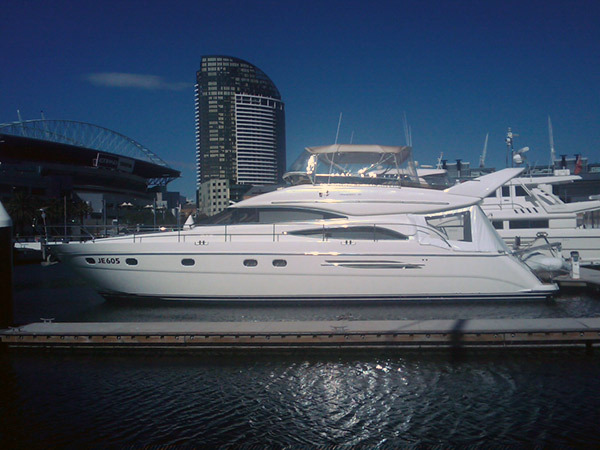 We can also complete a full detail on your vessel when preparing for resale. Our Mechanical Engineer will tailor a regular maintenance program to make sure your vessel is kept in a pristine condition.